Today was a Great Shakes day (see more about what I’ve said about them here) and it was fab. A cast of around fifteen children performed Richard III. Really, really excellent stuff, and thoroughly enjoyable. Well done all! 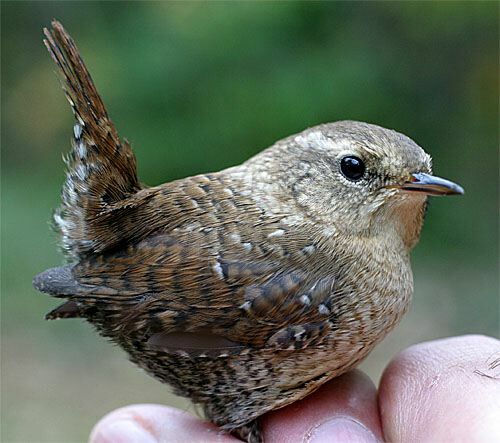 Lovely but slightly worrying photo of a wren. There he sits, looking perky, then one’s eye travels down and some beastly human has hold of his legs!I have a snowy owl in my garden. (Oh all right, I’m lying. I haven’t even got a garden).